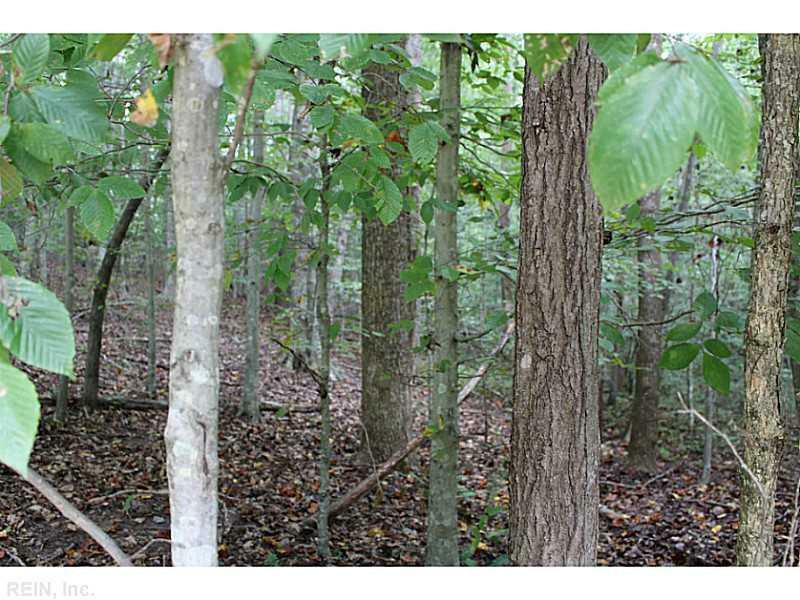 5+ACR Shelby Ln, Gloucester County, VA 23061 (#1648456) :: Abbitt Realty Co.
BEAUTIFUL WOODED 5.05 ACRE BUILDING LOT. 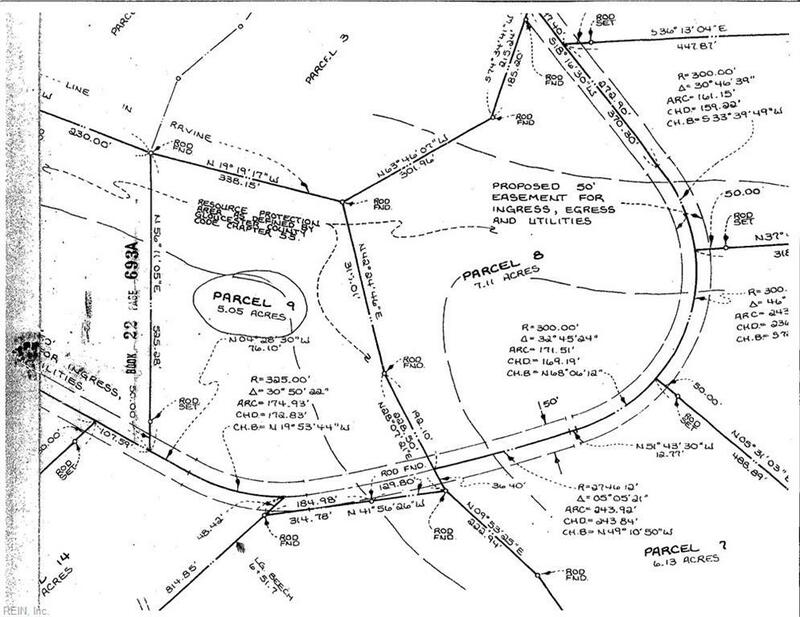 BUILD YOUR DREAM HOME IN THE COUNTRY YET 10 MINUTES TO GLOUCESTER COURT HOUSE. 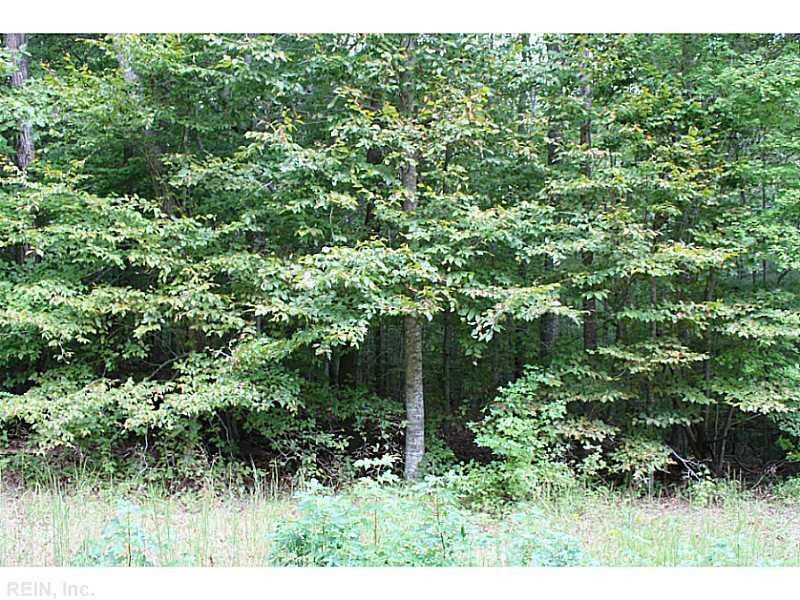 THIS LOT HAS BEAUTIFUL ROLLING TOPOGRAPHY, MATURE OAK, BEECH AND HICKORY TREES AND IS BOUNDED BY A CLEARWATER STREAM. LOCATED IN A SMALL QUIET NEIGHBORHOOD YOU WILL FEEL WORLDS AWAY FROM THE HUSTLE AND BUSTLE OF LIFE. 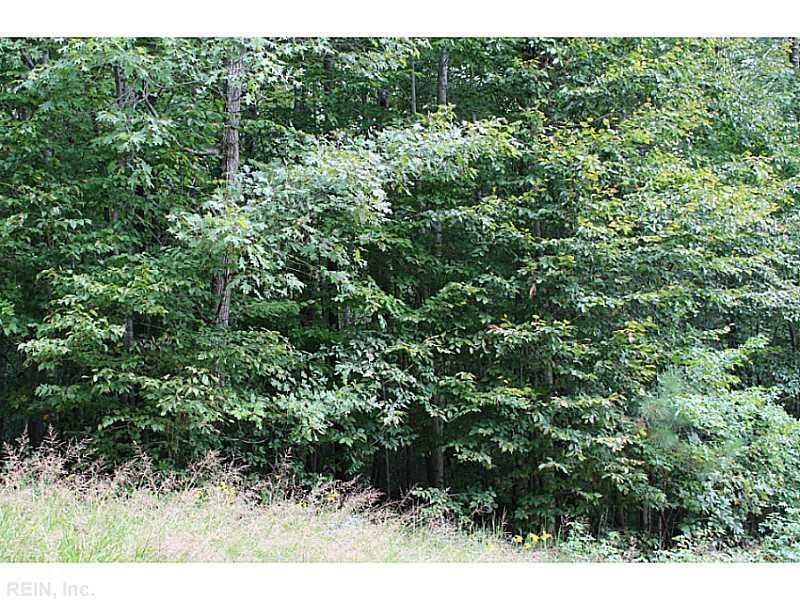 SOILS SUITABLE FOR A CONVENTIONAL SEPTIC SYSTEM.